THE ENCLAVE AT FOREST LAKES. What a great location! 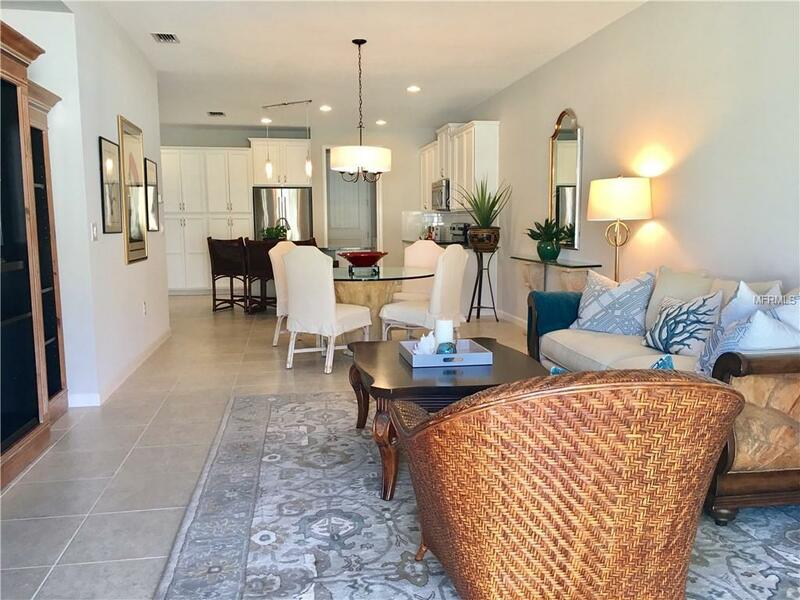 This popular Mattamy Homes "Pelican" model end-unit, 1-story villa has a great style with 8-foot interior doors and trendy gray decorator interior paint color. The kitchen is a beautiful showplace with a breakfast bar and snowy cabinets thats accented with Satin Nickel decorative hardware. Youll enjoy cooking in your kitchen with exquisite Crema Pearl granite counter tops and stainless steel appliances. 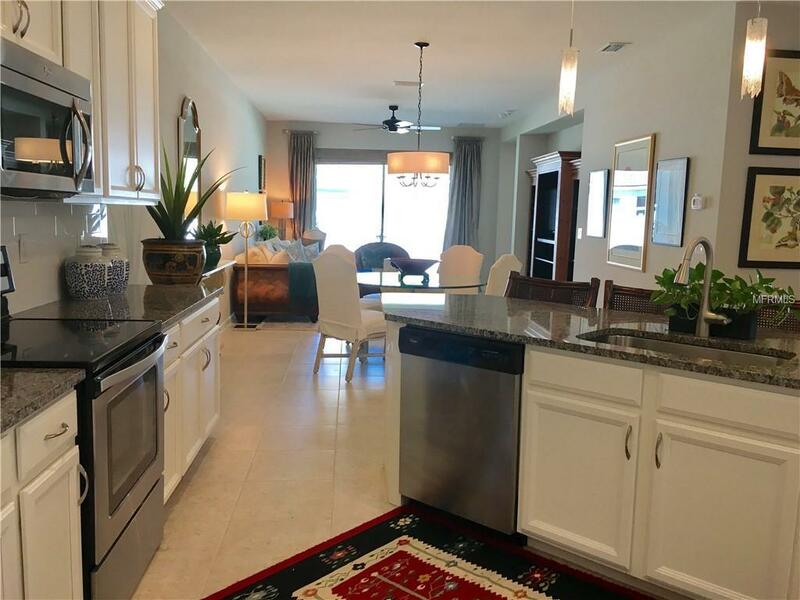 New updates include: stylish wood shutters, top-of-the-line stainless steel appliances, designer lighting fixtures, a security system, shelving in master closet, double shower heads, ceiling fans, and more. You will love the crisp bathroom decor with Glacier Corian over the snowy cabinets and upgraded wall tile in the showers. A convenient utility tub is included in the garage. 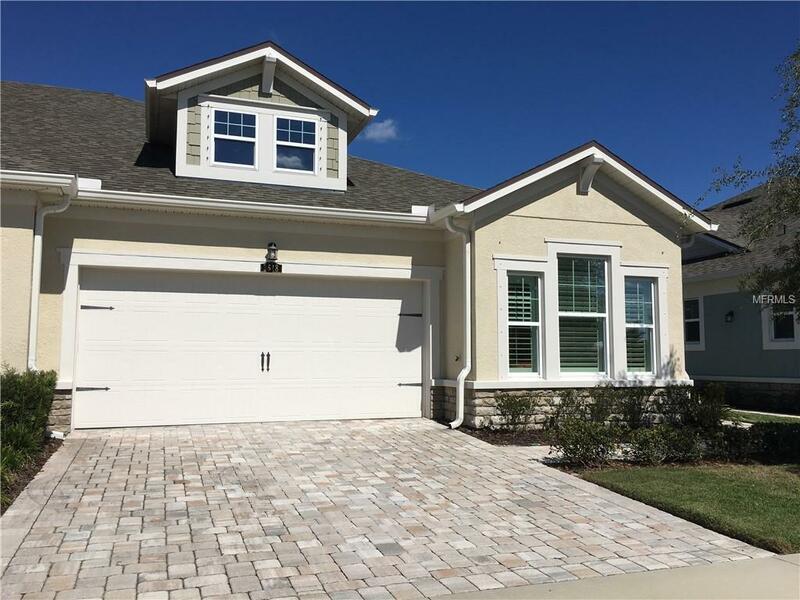 The Enclave at Forest Lakes is a gated community with a resort-style heated pool and cabana with plenty of seating to mingle with the neighbors. This is a pet friendly community with its own dog park. And what a great location! 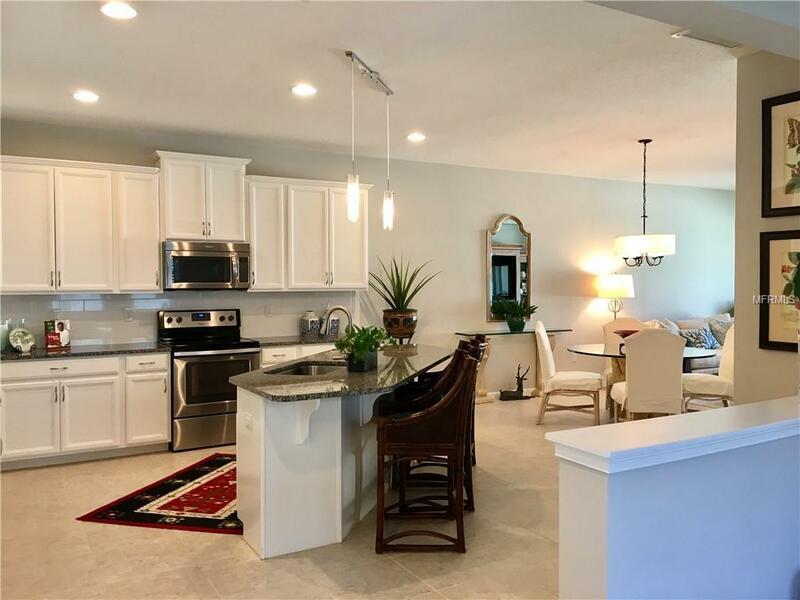 Only 4 miles to all the excitement in Downtown Sarasota and 5 miles to the crystal sand beaches at Siesta Key. Love to play golf? Using the community cart path, you have direct access to the brand-new The Palms Golf Club at Forest Lakes.